On the 12th of September 2015 over 2000 Cubs and Scouts will take part in the 56th annual SCOUTS South Africa Rally taking place at the Sports Ground Indlulamithi in the Hammarsdale Mpumalanga Township Ward 91 in eThekwini in KwaZulu-Natal. The event will take place from 8h00 to 16h00 in the presence of Minister Nhlanhla Nene and Chief Scout of South Africa Sibusiso Vilane. 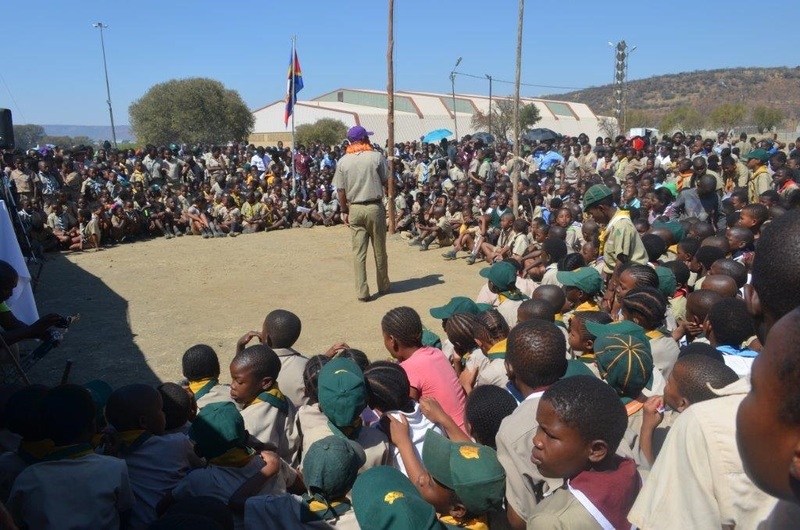 SCOUTS South Africa’s programmes are implemented both within and outside of school curricula nationwide. 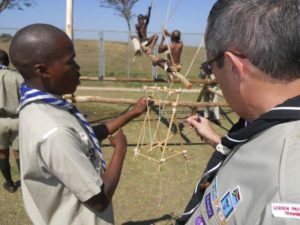 Since 1959 an Annual Competition for Cubs and Scouts is held in September for children and youth participating in the in-school KZN Scouting programmes. Over the past months Cubs and Scouts from various schools throughout the province have competed in district competitions. The winners will now come together and showcase their talents and knowledge while competing to be the best of the KZN! 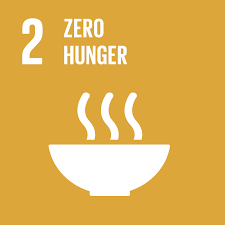 The various skills and knowledge events include cooking a meal without using any utensils, first aid presentations, knowledge on HIV & AIDS Prevention, the values embedded in the Scout Promise and Law, their environment and national symbols. This year a special emphasis will be placed on unity driven activities such as SCOUTS South Africa’s Food Security Projects known as Food for Life. The event aims to encourage good competitive and team spirits, but also strives to let the children and youths showcase their acquired skills and to promote what they have learnt through Scouting. Over 1500 Cubs and Scouts will take part in the competition and more than 2 000 Cubs and Scouts are expected to cheer them on. Every year the Rally is hosted in a different district, the districts bid on hosting the event and a winner is selected. This year it is Hammarsdale who is welcoming young and old to have some good fun with a purpose! We would like to thank our donors and also the Hammarsdale Municipality for their support by sponsoring the grounds, security, tents, PA System and catering for VIPs and Children. If you would like more information about this action packed and fun filled day, don’t hesitate to contact: Goodenough Dlamini on 071 750 69 93. To book an interview with the Chief Scout email PR Manager Natasha Kayle on pr@scouts.org.za.